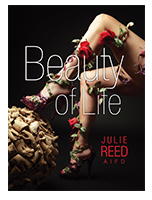 We’re excited to announce that the President and founder of Flowers Las Vegas by Julie Reed Events, Julie Reed, herself, has published her very first book! Beauty of Life, a visual depiction of the beautiful human body, embellished with floral decor. 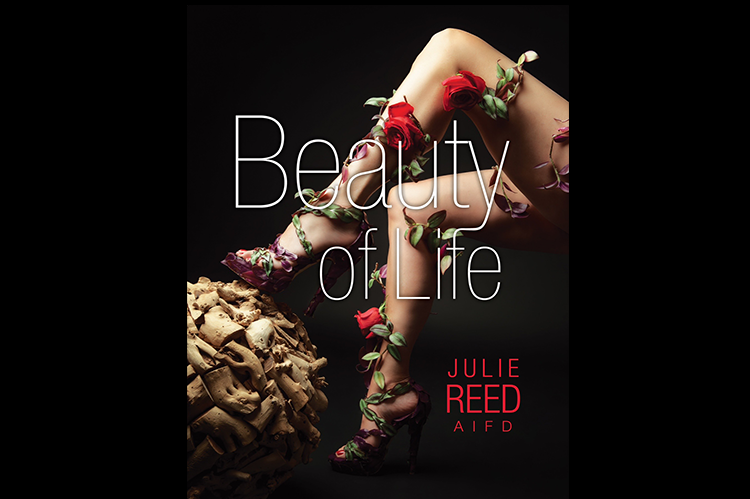 Prepare to be mesmerized by the allure of the unique artistic values demonstrated by Julie Reed!